Gift Certificates – Trail Blazer Survival School, Inc. Looking to get your special someone that perfect gift, or maybe you have that individual that is impossible to buy for, consider giving them the gift that could one day save their life. 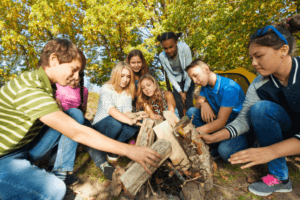 Survival classes and outdoor adventures are fun and exciting. This will be one gift they wont forget. *Gift Certificates are transferable, but not refundable.